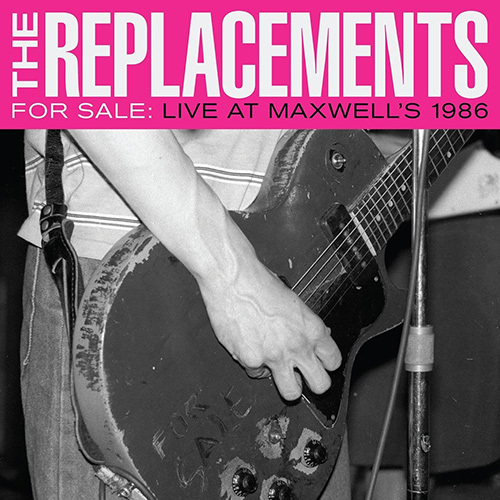 Stinson co-founded the Replacements in junior high and stayed with the band until it dissolved in the early ’90s. He’s written his own songs the whole time. 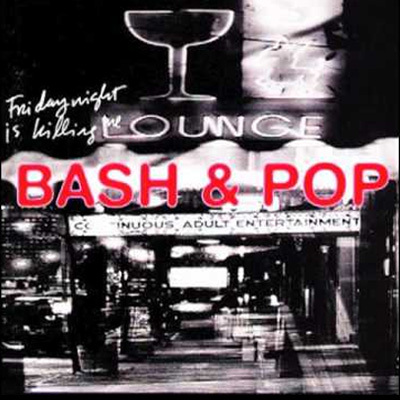 He has occasionally released music under his name and as the leader of rock outfits Perfect and Bash & Pop, which formed in ’93 right after the Replacements fell apart. "There’s one thing that I’ve never been able to do in life, and that is to fake my excitement." That’s good news, not just for Stinson but for his fans. 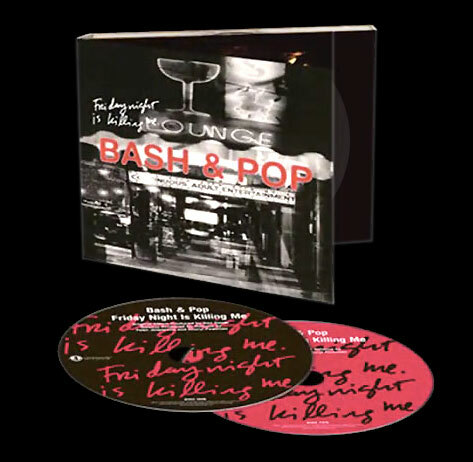 The road warrior is back out on tour for a monthlong run of shows with Bash & Pop, his much-heralded but infrequently heard from group. 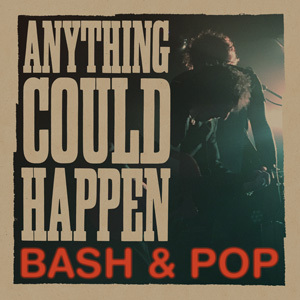 This year’s Anything Could Happen marked the group’s first recording since the original lineup released Friday Night Is Killing Me 24 years ago. 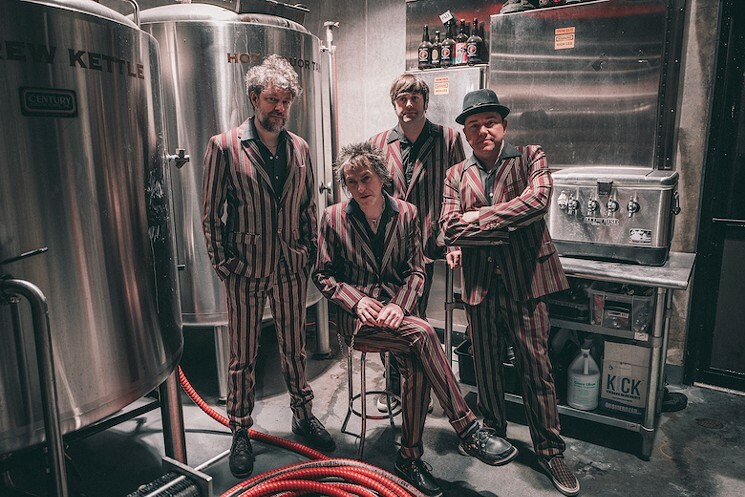 The new album and tour came about after the Replacements reunion tour and Stinson’s stint with Guns N’ Roses both wrapped up. 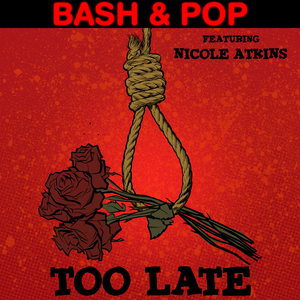 Although decades had passed since Bash & Pop’s last recording, and Stinson had to find new sidemen — guitarist Steve “The Sleeve” Selvidge (The Hold Steady), drummer Joe “The Kid” Serois (Mighty Mighty Bosstones) and bassist Justin “Carl” Perkins (Screeching Weasel) — he felt right calling the new work a Bash & Pop record.